AGC New Mexico members save their companies money and improve efficiencies through the offerings listed below. Use your membership to reduce costs today! The AGC Career Center allows you to post jobs quickly and directly on the AGC of America site for both members and non-members to find. Post today and save 10% using code AGC16 at checkout! *This offer is provided through AGC New Mexico's affiliation with National Purchasing Partners (NPP). To qualify for this offer, you must enroll at mynpp.com. Please choose JOIN NOW, then "construction" at NPP. AGC Members now have access to Amazon Business! Receive 20% off select Amazon items* up to $500, plus other business-only prices and more. These special limited-time offers are tailored specifically for you, and include: business-only pricing, multi-user accounts, and business analytics. *This offer is provided through AGC of America. Click here to login with your AGC of America credentials to view discount codes. Workforce challenges impact the construction industry nationwide, but with the right tools construction companies thrive. 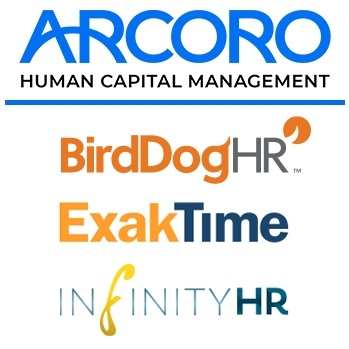 Arcoro workforce management software solutions provide contractors and federal contractors with a cloud-based, integrated software system to manage HR workforce processes and maximize efficiencies in the field and in the office. Are severe weather events and unanticipated delays eating into your bottom line? 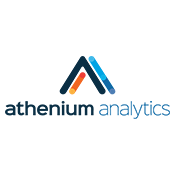 GaugeConstruction is a new cloud-based tool from Athenium Analytics (link is external) that can help reduce unexpected weather delays across your entire portfolio of job sites with the first fully-configurable weather risk analysis and alert dashboard for contractors and builders. GaugeConstruction is being released in cooperation with the AGC of America, and AGC members receive an exclusive 30% discount on GaugeConstruction when you sign up using your AGC member ID. 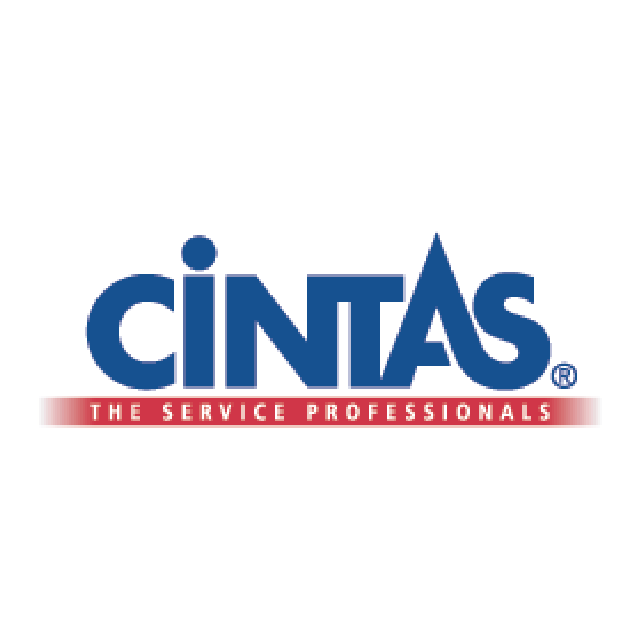 AGC of America now offers exclusive savings with Cintas to enhance your company’s image and safety with the highest quality work apparel and facility products. Whether it’s helping to alleviate heat stress with superior ventilation and mesh technology, helping to protect workers with flame resistant and arc-rated apparel, or simply providing professional shirts and pants that show people you are a leading builder in the industry, Cintas has the uniform solutions builders need at exclusive AGC member pricing. *This offer is provided through AGC of America. Click here to login with your AGC of America credentials to view discount code. AGC Members can save Up to 29% off FedEx Express® U.S. services & Up to 20% off FedEx Ground® service. FedEx Ground is faster to more locations than UPS Ground. *Discount applicable to new customers only; Current customers may be eligible upon their current contract renewal. Visit www.eMemberBenefits.com/AGC to Recieve a Quote! *This offer is provided through AGC New Mexico's affiliation with National Purchasing Partners (NPP). To qualify for this offer, you must enroll at mynpp.com. Please choos JOIN NOW, then "construction" at NPP. Level 3, Intercall, PGi and Global Conferencing Solutions have partnered with NPP to offer significant savings to NPP Members. Businesses can connect employees, partners or customers around the world with a customizable network of enterprise solutions. Dial in anytime without a reservation for easy-to-use teleconferencing and web collaboration. Office Depot and OfficeMax are now ONE company! AGC Members can save up to 80% on over 93,000 products. Great for your printing, cleaning and all of your office supply needs. Shop online or in any Office Depot or OfficeMax store. Enjoy FREE next-day delivery on online orders over $50! Click here to shop online or print off a FREE Store Purchasing Card. Staples and AGC have partnered to offer the AGC members the Staples Premium Program. $25 annual commitment will give you access to exclusive savings. NPP offers members exclusive savings on a variety of Verizon Wireless services for business. Plus, you can also share Verizon discounts with your employees. Sign up today so your business can start saving with the nation’s largest and most reliable 4G LTE network. *Corporate liable lines only. $34.99 or higher, 5–line minimum, 2 corporate lines required. Questions? Email NPP customerservice@mynpp.com or call 800.810.3909. As a member of AGC, you can save up to 25% on every rental whenever you make reservations using AGC's discount code here. From the car to the accessories, choose what best fits you and your trip. So when you drive off, you’ll be ready for whatever the journey brings. For further information and reservations, visit avis.com/agc or call (800) 331-1212. BP is offering AGC Members a savings of up to 6¢ on every gallon of BP fuel purchased, as well as a 1.5¢ rebate on other brands. As a member of AGC, you can always count on Budget to save you money and time whenever you need to travel on the road. You've got your very own offer code here which saves you up to 25%. For additional information or to make a reservation, visit http://budget.com/agc or call (800) 527-0700. Click here to login with your AGC of America credentials to view discount codes. 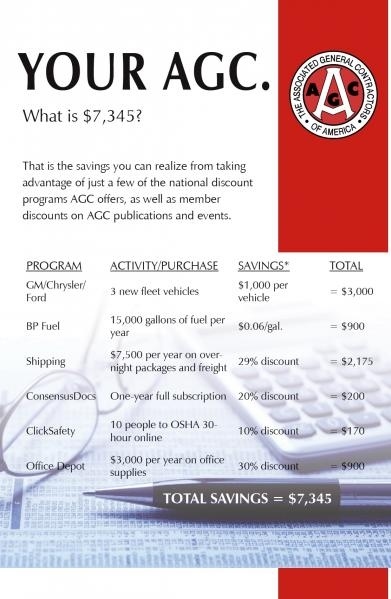 AGC Members can receive discount prices on fleet vehicles and comprehensive fleet management programs. *This offer is provided through AGC of America. Click here to login with your AGC of America credentials to view. Reliable transportation and supply chain management services for virtually any shipping situation. Estes meets deadlines with its standard transit times that might require expedited service from other carriers. *This offier is provided through AGC of America. Click here for more information. Ford Fleet is offering AGC Members discounts on Ford fleet vehicles and Ford’s Quality Fleet Care (QFC) program. We know how hard you work, so we're going to help you lighten your load. AGC is pleased to provide Members and their employees with a private offer of up to $1,000 off the purchase or lease of most new Chevrolet, Buick and GMC vehicles. Association members can combine this offer with most current incentives, including the National Fleet Purchase Program and Business Choice Offers 3 for an even better deal. *This offer is provided through AGC of America. AGC Members receive a discount on car rentals at any of Hertz’s 7,700 locations worldwide. By using your AGC discount each time you place a reservation, you instantly qualify for member discounts in the U.S. and around the world. *This offer is provided through AGC of America. Click here for more information. If you aren’t yet a member of AGC New Mexico, become a member today!